We are thrilled to feature Isabella Louise Anderson today! You may be familiar with her already...after all, she is the Chick Lit Goddess! We met her a few years ago when she invited us to be featured at her blog. This time around, we're excited to not only feature her because she loves chick lit as much as we do, but also because she has a debut novel coming out! The Right Design is about an interior designer whose boyfriend gives her diamond earrings for their sixth anniversary, just before cheating on her. 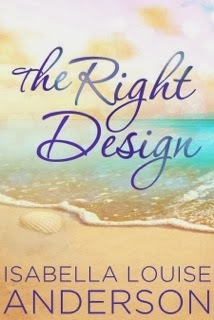 Heartbroken, she chooses to leave the past behind by relocating herself to ritzy Palm Beach, Florida where a new job and new client leave her wondering if "the right design" for her life has finally been found. Isabella does something amazing for the chick lit community by providing a (women's only) forum on Facebook for authors to talk about their work in progress, ask questions and support each other. Her theme days guide along the topics and allow for structure with writing. 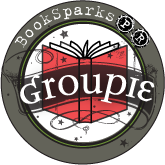 If you're currently working on a book and feel you could benefit from this type of group, you're invited to join. However, please respect her guidelines. Today, Isabella is here to talk about her book and share some thoughts on writing. 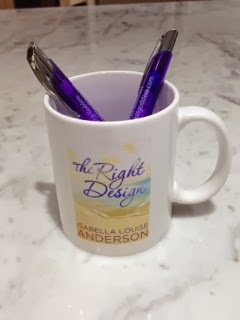 She has some swag for TWO lucky US readers...a mug and some pens! You can find Isabella at her website, Facebook and Twitter. From one book blogger to another, when did you start Chick Lit Goddess and what was the inspiration behind it? I created Chick Lit Goddess in 2009. 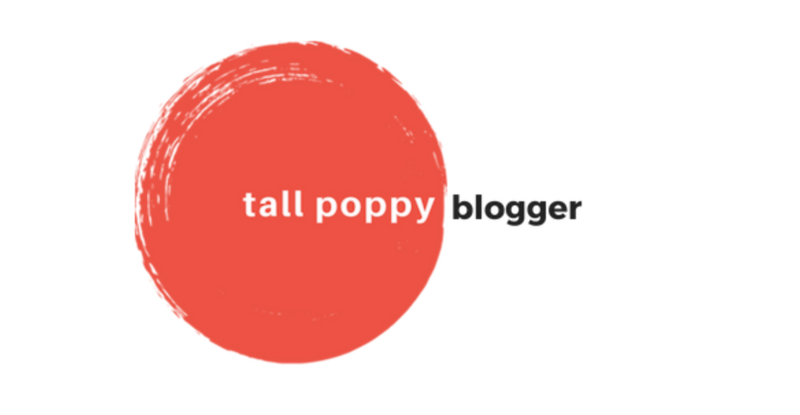 I planned for it to be used as a personal blog, but it quickly turned into more than that. 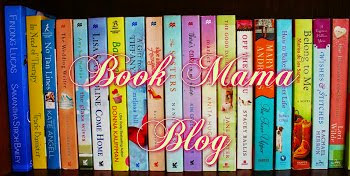 Samantha March of one of my favorite chick lit websites, Chick Lit Plus, was my inspiration. 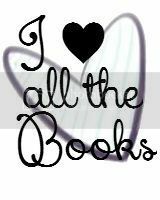 I started featuring reviews, authors, and their books of the following genres: Chick Lit, Contemporary Romance, Romance, Romantic Comedies, and Women’s Fiction. 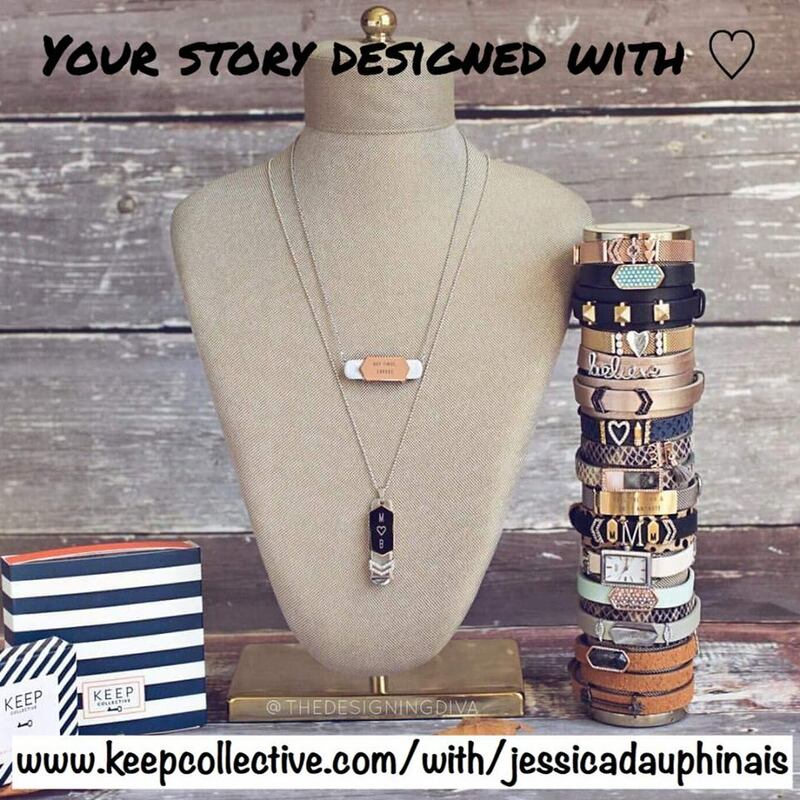 Soon, I realized that I’d created a brand for my books, Chick Lit Goddess, and myself. 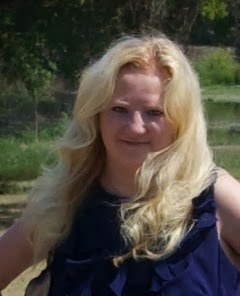 Also, I’m planning on launching my author website, www.IsabellaLouiseAnderson.com, soon. I know saying to “just write” is easier said than done, but it’s the truth. As long as you write a first draft, then you’ve got something to work with. What was the easiest part of writing a novel? The most challenging? The easiest part of writing a novel is writing it in 30 days. I’m one who needs a timeline and works better with a deadline, which is one reason I love participating in National Novel Writing Month, (NaNoWriMo). As for the most challenging part of writing a novel, I’d have to say writing conflicts that haven’t been overused. If The Right Design were optioned for film, who would you cast in the leading roles? Great question! I’d have Katherine Heigl play Carrie Newman, my main heroine. As for my leading man, Brad Larson, I’d have Josh Holloway play his role. Which TV show are you the most addicted to at this time? It’s a tie between Modern Family and The Big Bang Theory. If you had to write your memoir in six words, what would it be? Thanks to Isabella for visiting with us and sharing some swag with our readers. US only. 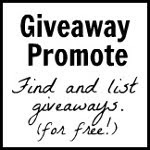 Giveaway ends February 11th at midnight EST. Congrats on your wonderful novel, Isabella! Because of you, I've found the most supportive, talented and warmest group of writers, and you and the Chick Lit Goddesses have been one of the most special parts of my writing life. Thank you for everything you do. With Josh Holloway as the male lead, I would be first in line to see the movie! I would see it anyway, of course :) Congrats on your new release and I wish you the best of luck! Great interview! Congrats on the novel, Isabella! :) That cover is absolutely gorgeous. So thankful to be part of the Chick Lit Goddesses. It's such a fun and supportive group! 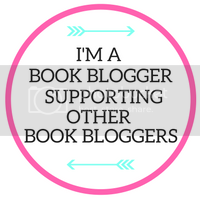 The fabulous thing about Isabella's Chick Lit Goddesses group is that all the authors are not only willing to share, but also to support, buoying people up when they might be a bit down and cheering them on when they're up. It's different. It's fab. Best of luck, Isabella. You've worked hard. You deserve it. Loving the blurb!! If the book is as lovely as the FB group, we have a treat in store! my 6 words would be: tried her hardest to live fully.